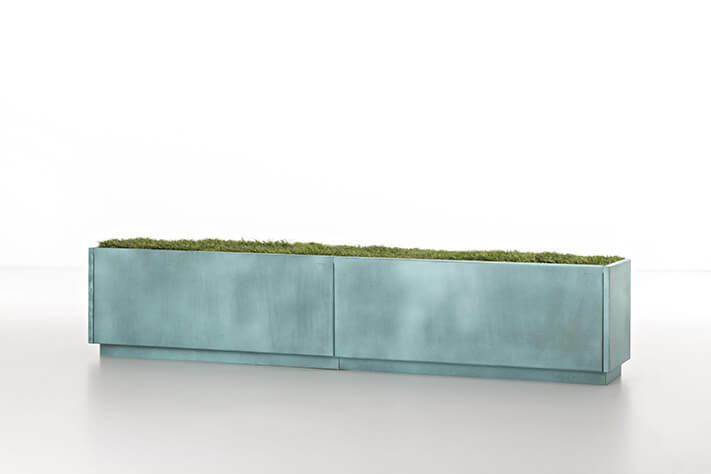 The search of forms to able to melt with the vegetable subject, without disturbing the view, has brought the creation of form which allow to personalize the dimensions according to various needings. 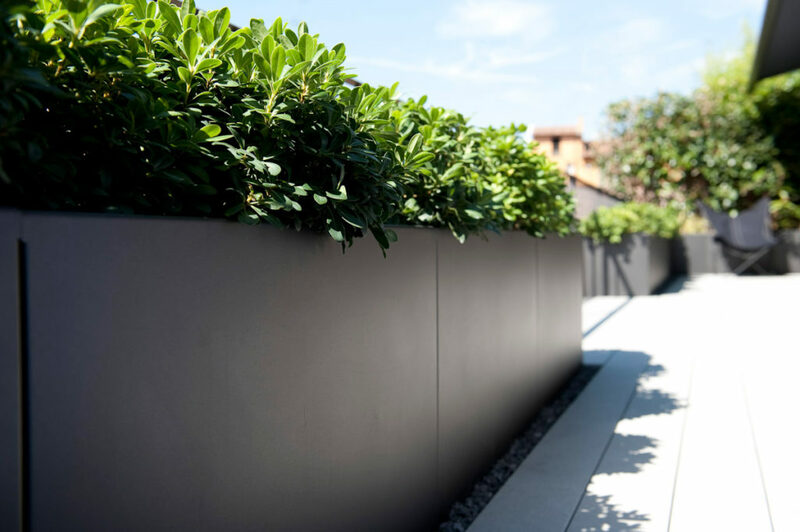 A flower pot becomes protagonis of the space, it is able to furnish gardens, parks and terraces. A common object taht, thanks to the careful study of the forms and the particular attention to the materials, becomes particular ideal as dividing element. It decorates the environments thanks to the sober geometric composition.